Adding vinyl decals and branding to any vehicle forms one of the most eye-catching & memorable form of advertising for your company or brand. 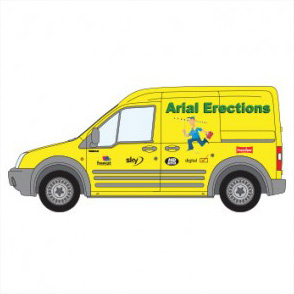 Signs Display are able to work with you to produce car graphics van & truck decals and even minibus & coach branding. HGV lorries and trailers can be accommodated. 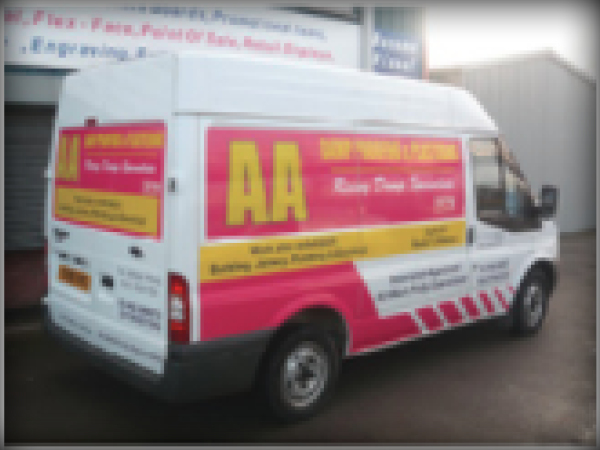 A complete design service is offered at Signs Display, producing a full visualisation of the finished image onto the vehicle profile following initial discussions on how you want the vehicle to look to applying the finished graphics. No job is too big or too small for Signs Display .Com. Our all-weather bay has ample space for several single vehicles or a fleet of vehicles. 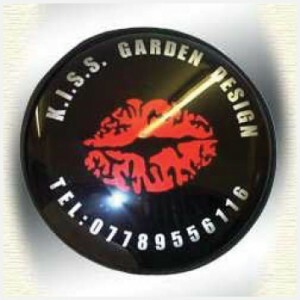 We are able to produce the humble magnetic panel, contravision window prints or full vehicle wraps. 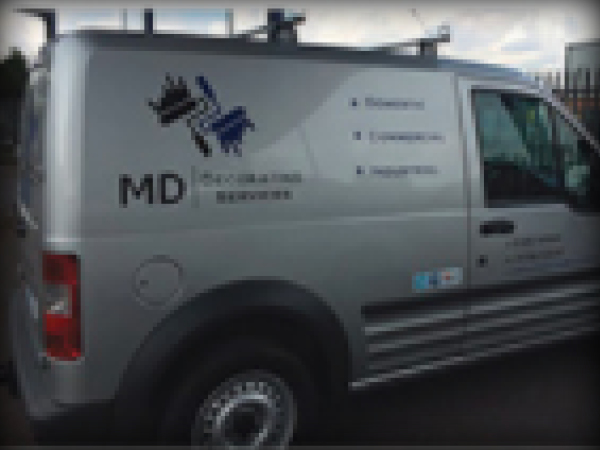 SignsDisplay are able to offer unique solutions for multi-fleet branding to save the cost in having a large fleet branded without compromising on quality. 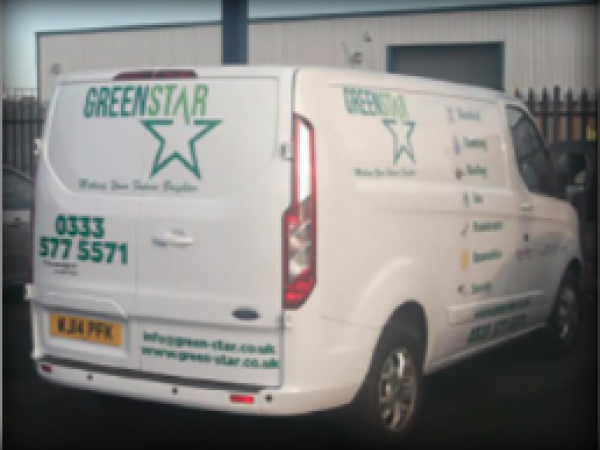 We offer a supply & cut service also for those wishing to apply themselves or who are unable to get vehicle to our fitting bay. See links below for quick and easy way to order online! We supply on pre spaced carrier tape with instructions. 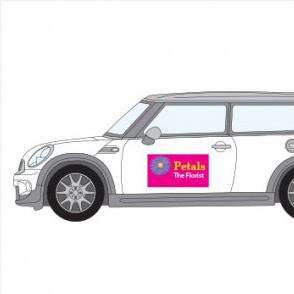 Total vehicle colour wraps and/or printed to your chosen design. 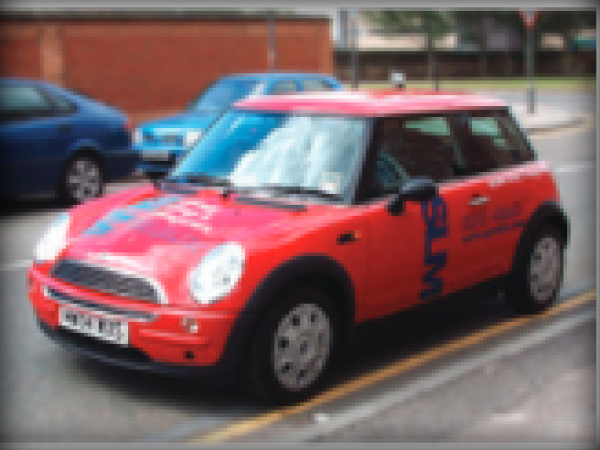 Produced & laminated in-house by our expert designers we use the highest quality vinyl suitable to be heated to extreme temperatures and conformable to the shapes and contours of your vehicle. 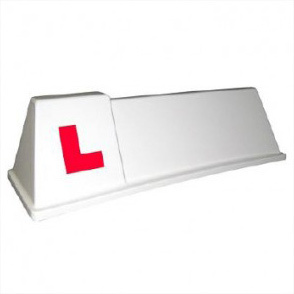 Our expert fitting teams are able to fit these at our all weather vehicle bay in Hull.